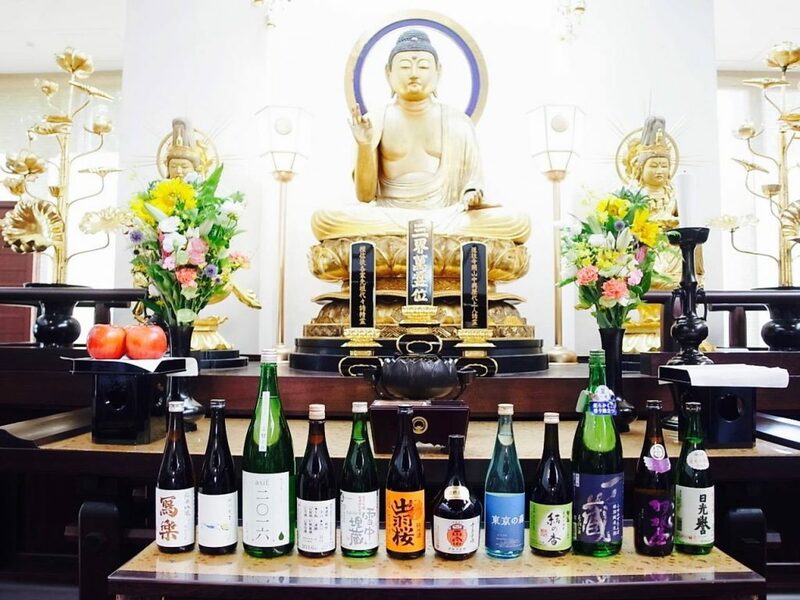 Shintani brewery is one of the smallest sake breweries located at Tokuchi area in Yamaguchi city, Yamaguchi prefecture. 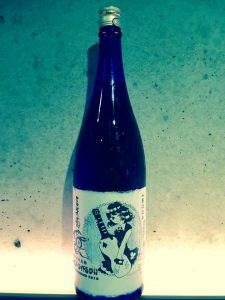 These smiling Mr. and Mrs. Shintani have been managing it and brewing sake in Four Seasons – it’s called as ‘Shiki Jyozo’ – from 2007. The beautiful gate of Heiwa brewery, it was built as a temple. 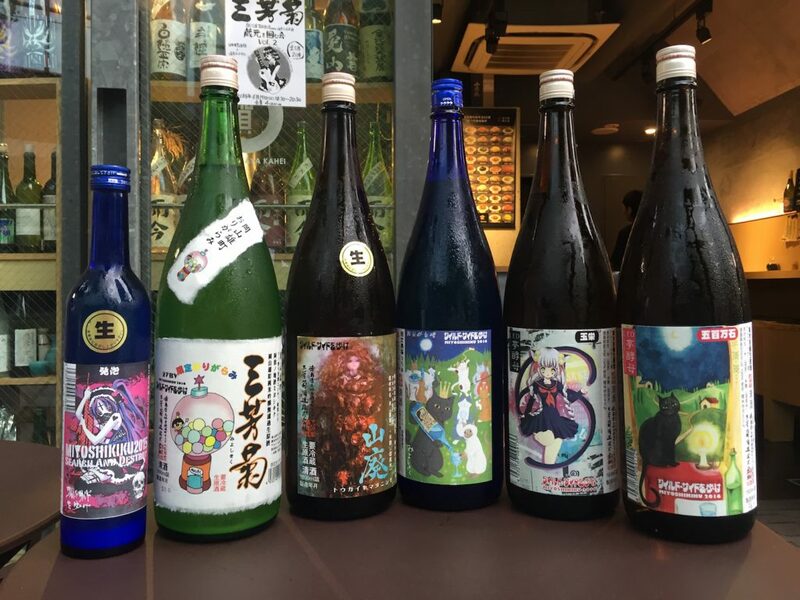 Sake2020 Project held the 6th seminar titled “The Sake History” ~ Sake yeast kyokai No.9 yeast and Kumamoto Sake ~ on 10th Sep. The article about the seminar I organized appeared on the Fuji Sankei Buisiness i newspaper today! 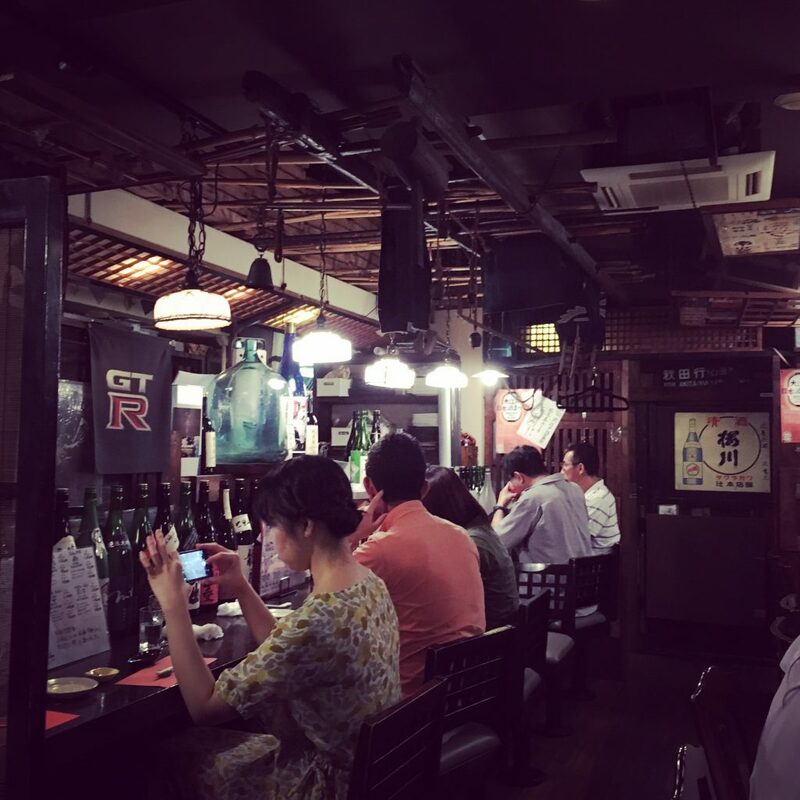 If you’re in love with Ginjo sake, there is no doubt that here is the first place to go in Tokyo. 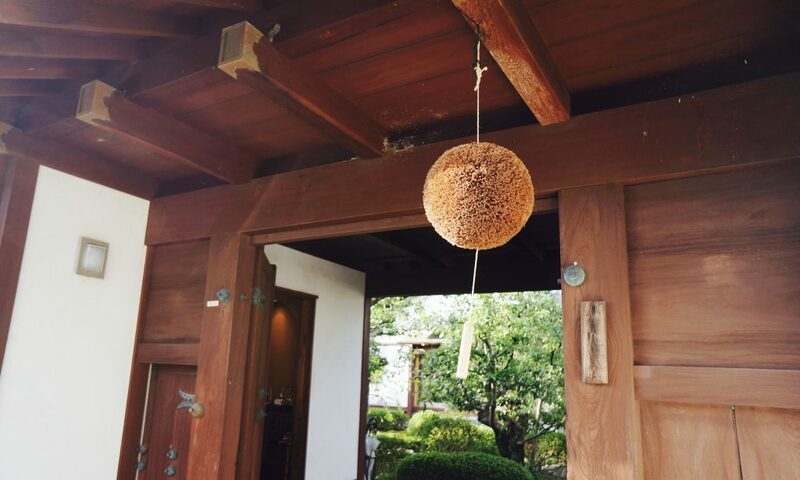 Kanda Kohju, 3 mins walk from Kanda station. 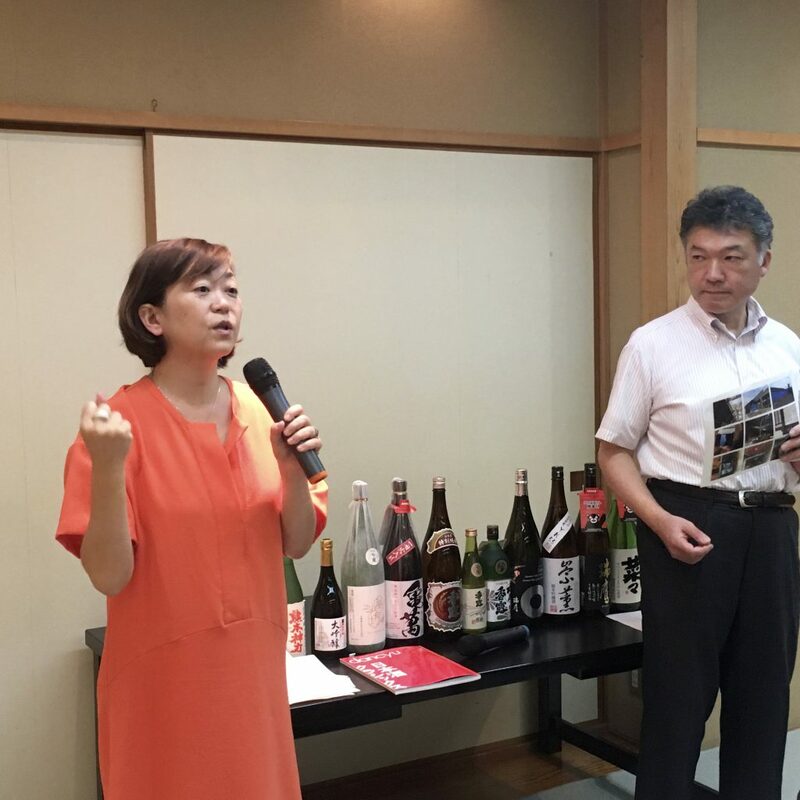 It was a great pleasure for me to organize the sake2020 project seminar titled “Sake expands opportunities of tourism in Japan” held on 30th July 2016 at DOOUJI temple in Minato-ku, Tokyo. 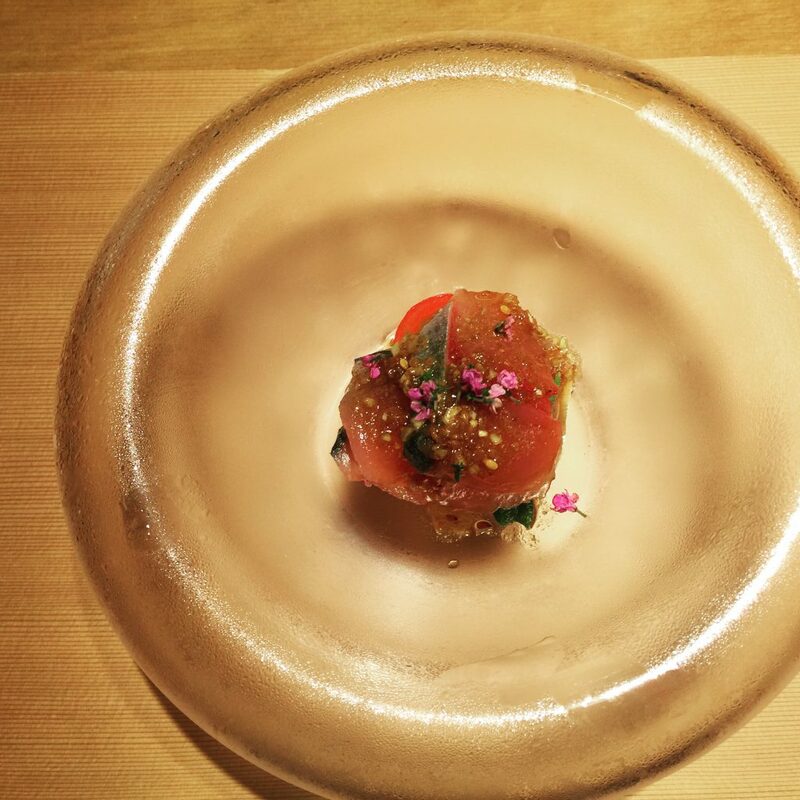 Here is a cozy place we can enjoy beautiful sakes with beautiful dishes. 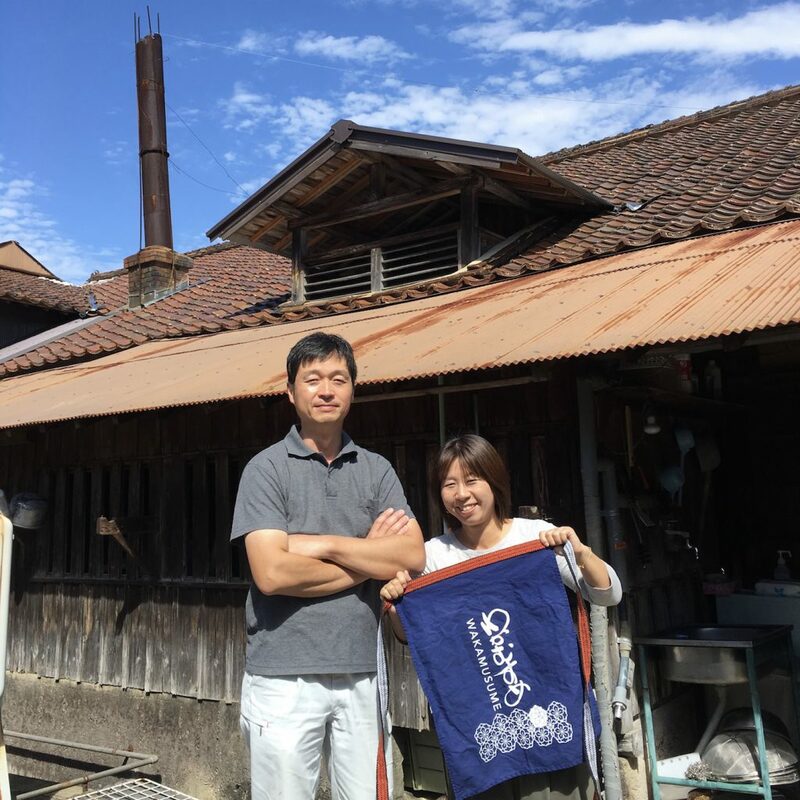 One of chief delegates of SAKE2020 Project, Haruo Matsuzaki a.k.a. 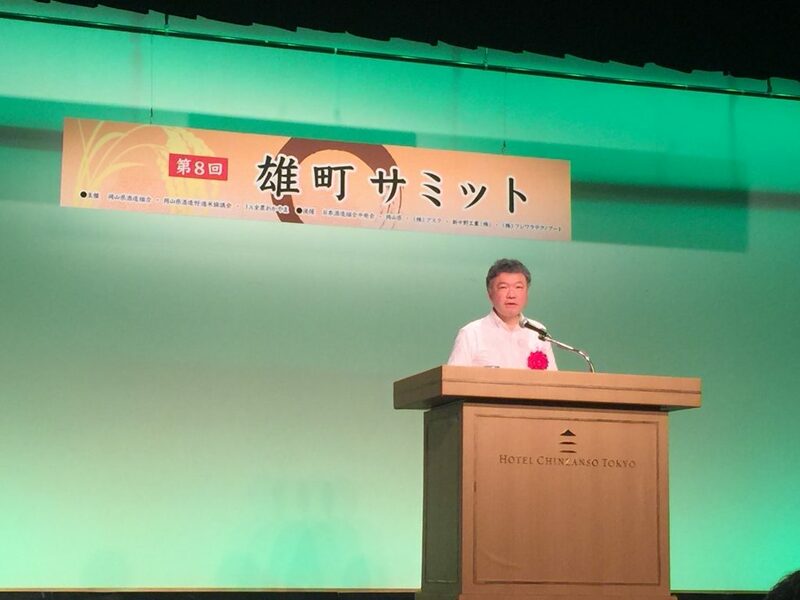 Matchang-sensei had a lecture in the 8th OMACHI summit held at Chinzan-so, Tokyo on 2nd Aug.